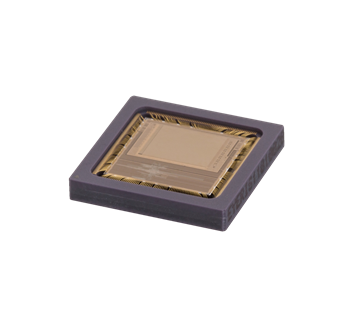 Lince6M5 is a single chip, fully digital, high speed CMOS active pixel sensor which is designed for maximum flexibility. 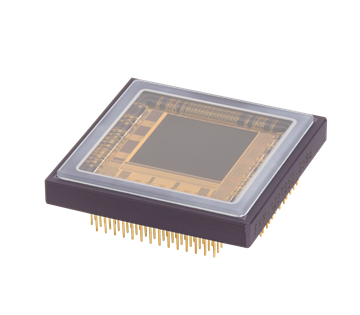 It has excellent performance in a large variety of applications, ranging from low noise, high dynamic range surveillance, to high speed slow motion analysis, including high resolution machine vision applications. 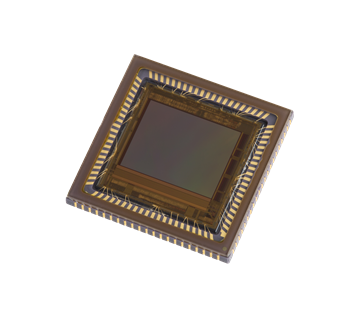 Lince6M5 incorporates a high speed 6.5MP CMOS active pixel image sensor providing both global and rolling electronic shutter, as well as High Dynamic Range (HDR) features. The sensor array utilizes active CMOS pixels with pinned photodiodes to deliver high image quality whilst maintaining the size, cost, and integration advantage of the CMOS technology. 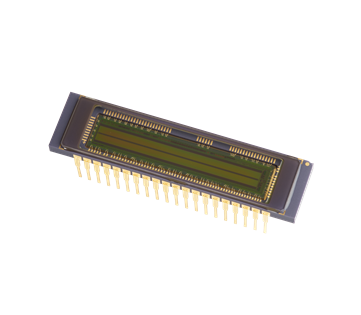 All the features and CIS functions are programmable through a simple four wire standard Serial Peripheral Interface (SPI). 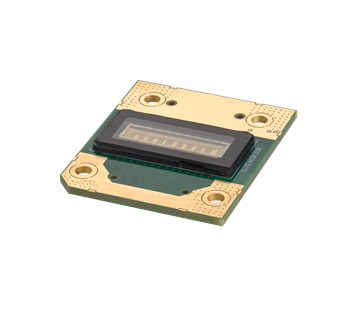 The device includes 24 LVDS high speed outputs allowing image data to be transferred at up to 14Gbit/sec, and 2 additional LVDS ports for clock recovery and image synchronization. The whole system runs with an external clock of 9.6MHz and all required timing and reference voltages are internally generated, thus minimizing the need for external components. It includes a power down capability for very low power dissipation. 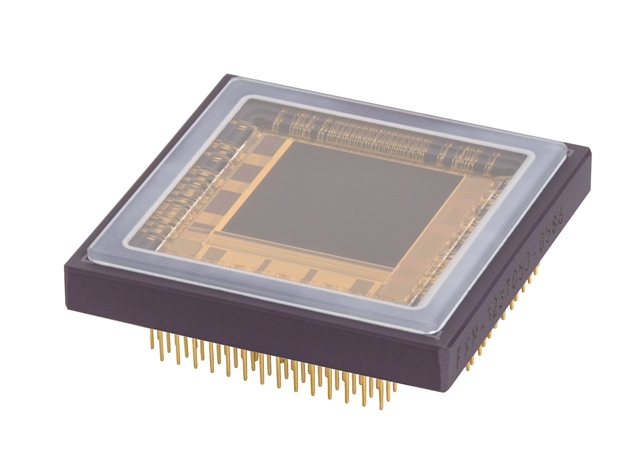 Lince6M5 is a very versatile sensor that can operate in a large range of applications.